Stores are offering deals to lure online shoppers. Many busy parents will head to Amazon for one-stop shopping, said Grace Donnelly in Fortune.com. But they shouldn’t assume they’ll get the best deals there. A study by Wikibuy, a browser extension that compares prices across the web, found that “people could save on average up to 15 percent buying school supplies online if they shopped somewhere other than Amazon.” Those willing to buy items from several different outlets could often find better deals, especially once they factored in tax, shipping, and available coupons. And there are plenty of discounts to be had at brick-and-mortar stores desperate for business, said Lauren Zumbach in the Chicago Tribune. 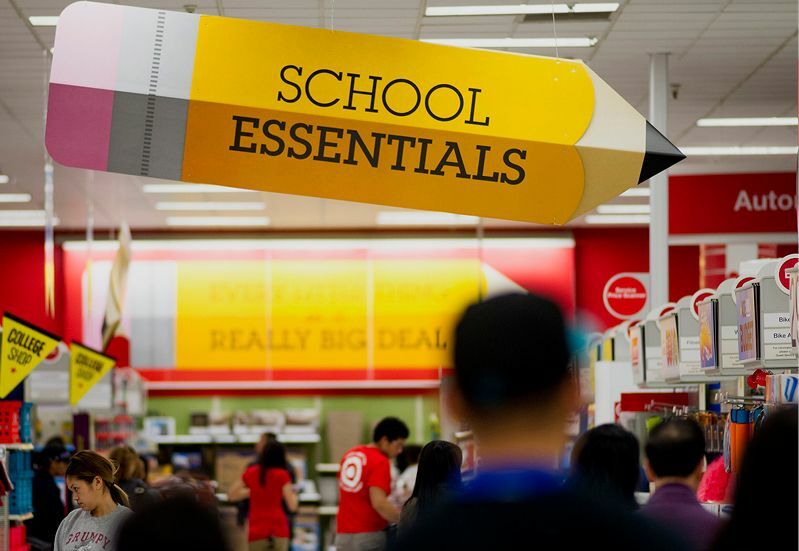 The threat from e-commerce has led a number of big chains to slash prices and offer time-saving programs to lure parents to their aisles. At Staples, for instance, customers can upload a photo of a supply list and an “employee will prep the order for in-store pickup,” typically within 30 minutes.